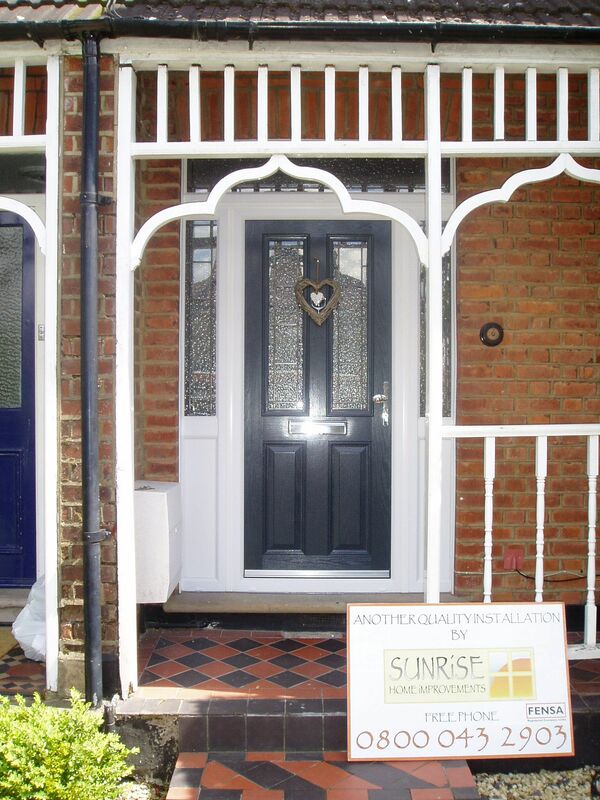 Make a great first impression with a new door from Sunrise Home Improvements. 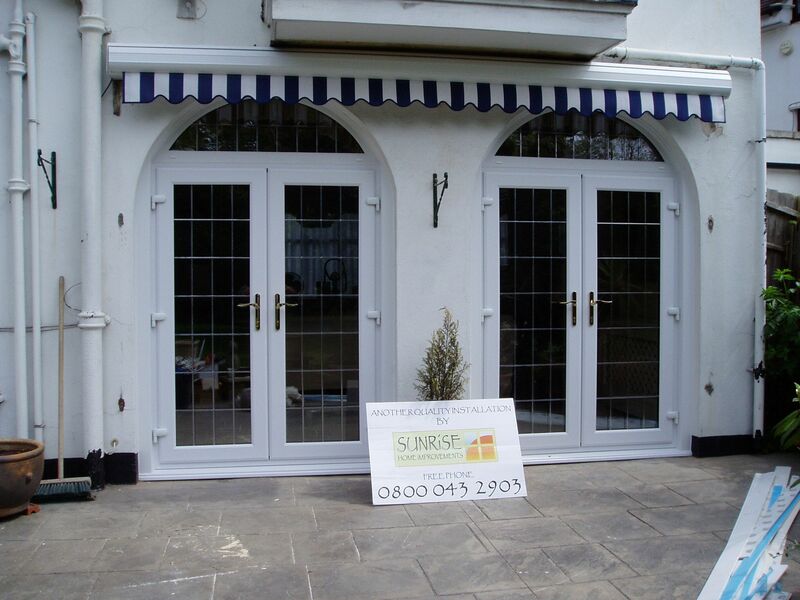 Whether you are looking for new Front door, Back door, French /Patio doors or byfolding doors, our doors are the perfect way to add charm and character to your home. 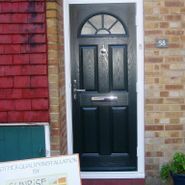 What difference will new doors make? 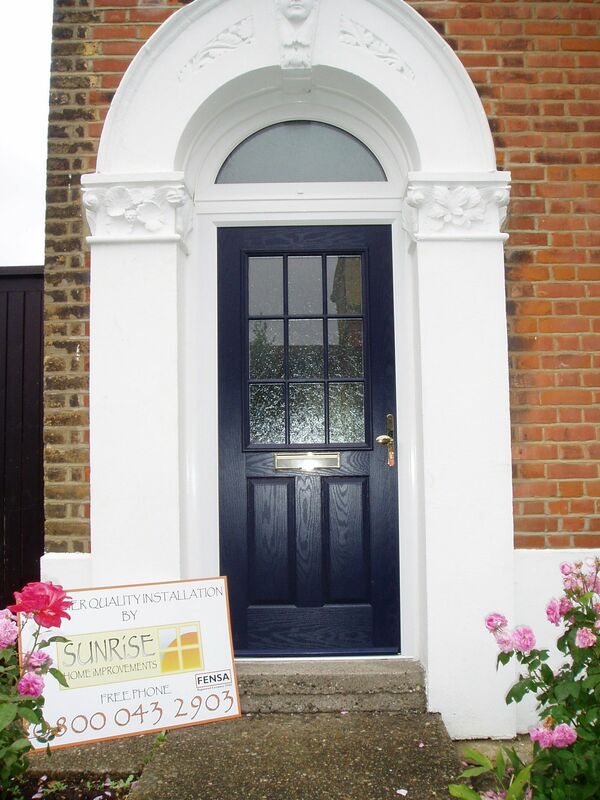 Sunrise Home Improvements doors add to your comfort and security in so many ways. 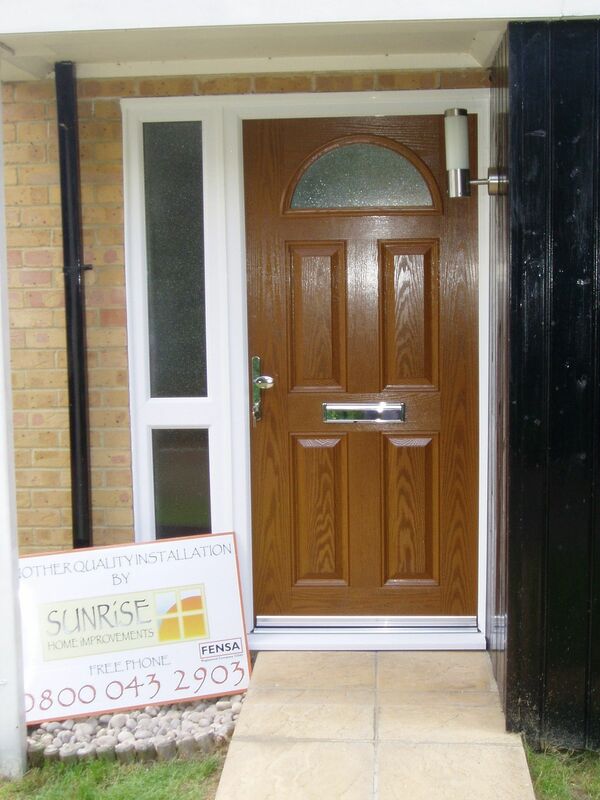 A Sunrise door keeps your home wonderfully attractive, quiet, safe and secure. 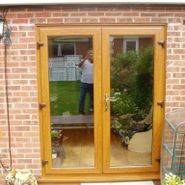 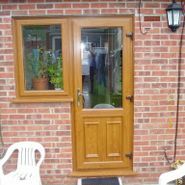 Plus, you'll find that our doors are virtually maintenance-free, meaning you can enjoy them with little fuss for years to come. 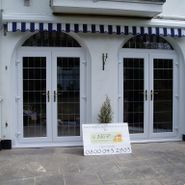 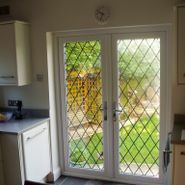 Security on Sunrise doors includes Yale & Saracen multi-point locking, extremely solid hinges & fully reinforced frame and toughened safety glass to help keep you and your family extra safe and secure. 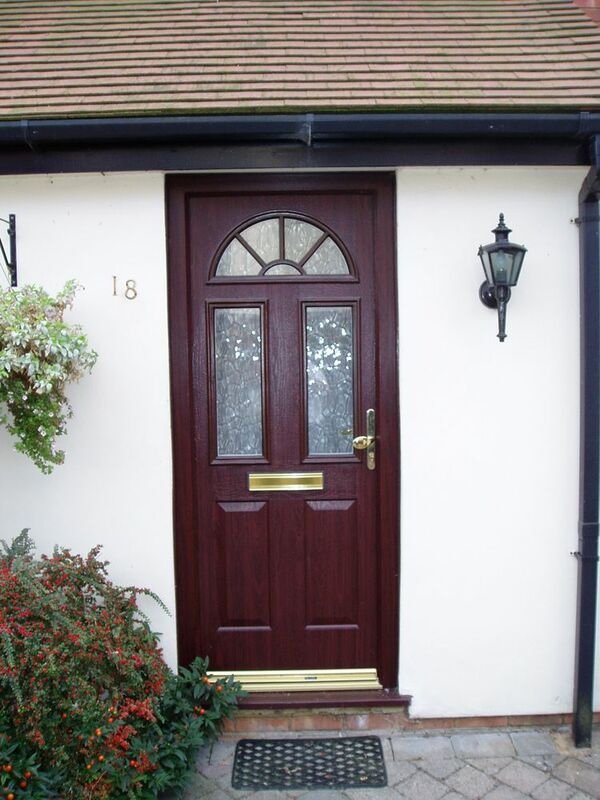 With our exceptional range of uPVC and composite doors, all you have to do is choose the material and style you want and we'll create a door to suit your home. 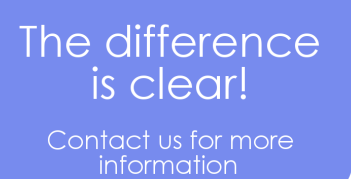 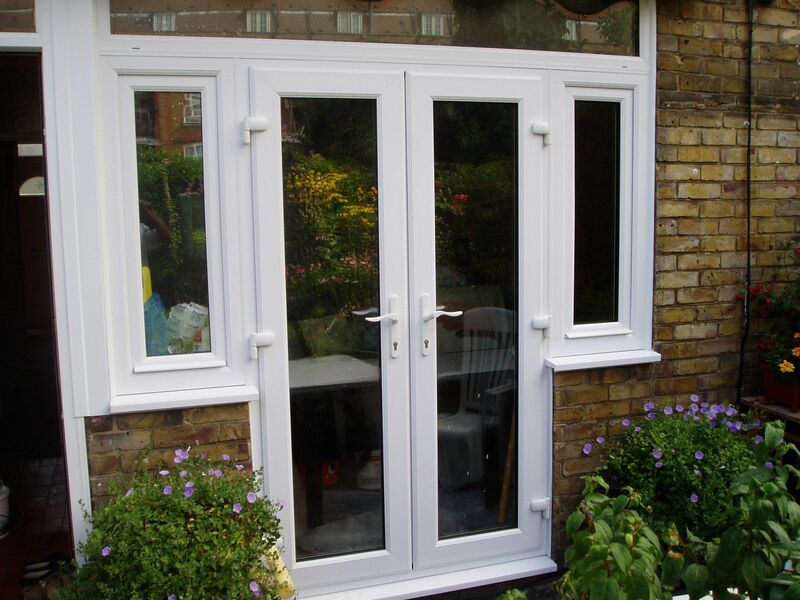 Our A rated glass technology and superior insulation helps improve energy efficiency. 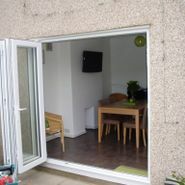 So you can conserve heat and lower your fuel bills. 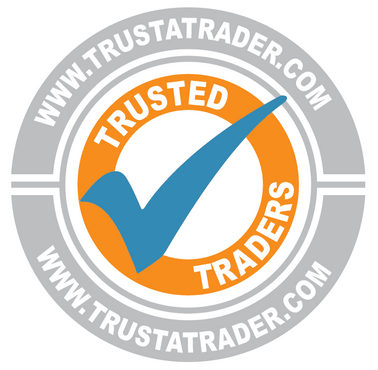 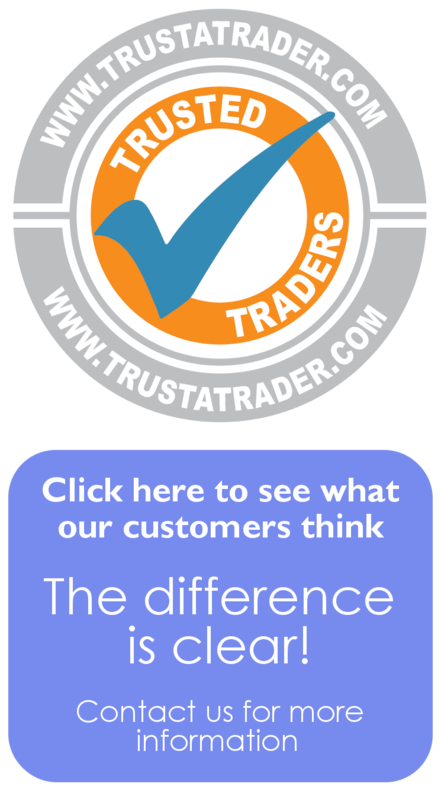 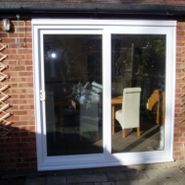 Selecting double glazing for your home is a major decision, it is an important and lasting investment in your property so understandably you'll want to get it right first time. 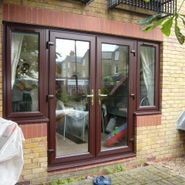 With rising fuel costs, you'll be looking to create an affordable comfortable home environment that remains affordable to heat. 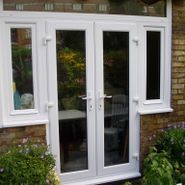 If the windows in your home consist of single or older double glazed units, replacing them with energy A rated efficient windows will save you money, in fact it can reduce the energy you need to heat a home by upto 20%. 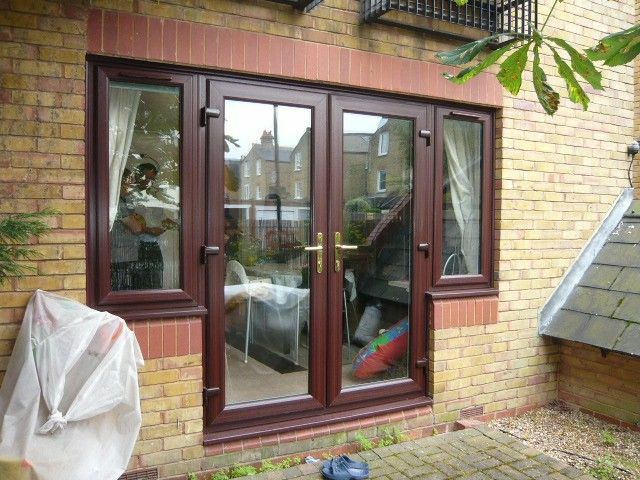 With visible benefits for both the environment and your home, it's clear to see why energy efficient windows are important. 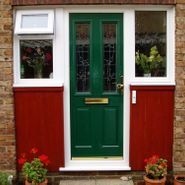 With a 15-year guarantee on all materials and workmanship, we can promise that our products will look magnificent for years to come. 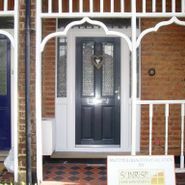 Make a focal point of your room by choosing one of our high quality doors, which are available in two, three or four pane styles. 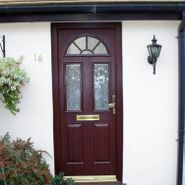 Our range of products are available in a number of styles and finishes to suit your needs. 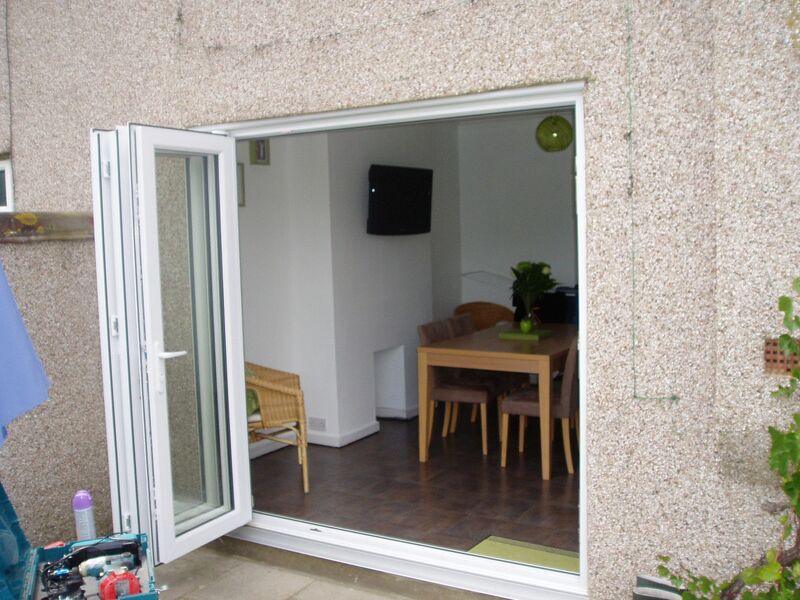 To maximise the opening and bring the outside in, a bi-fold may be your choice to fully utilize your room and lifestyle. 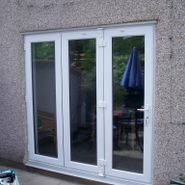 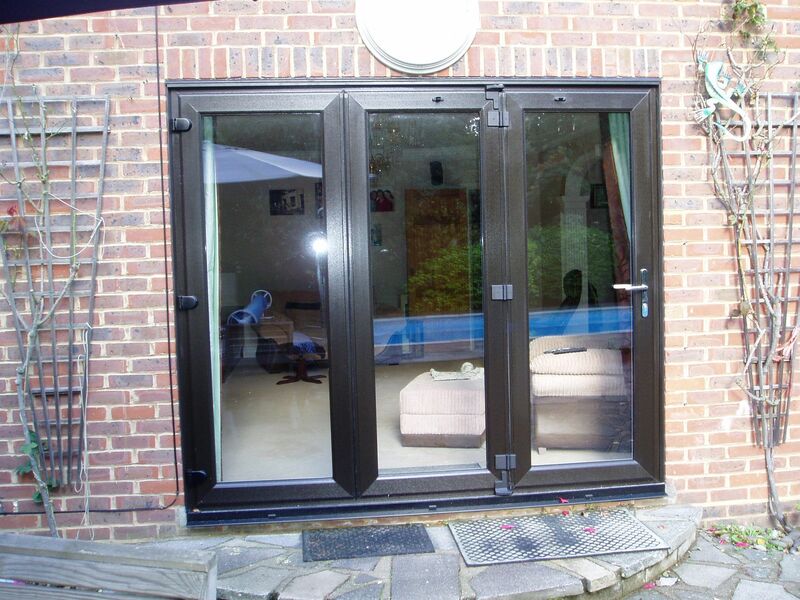 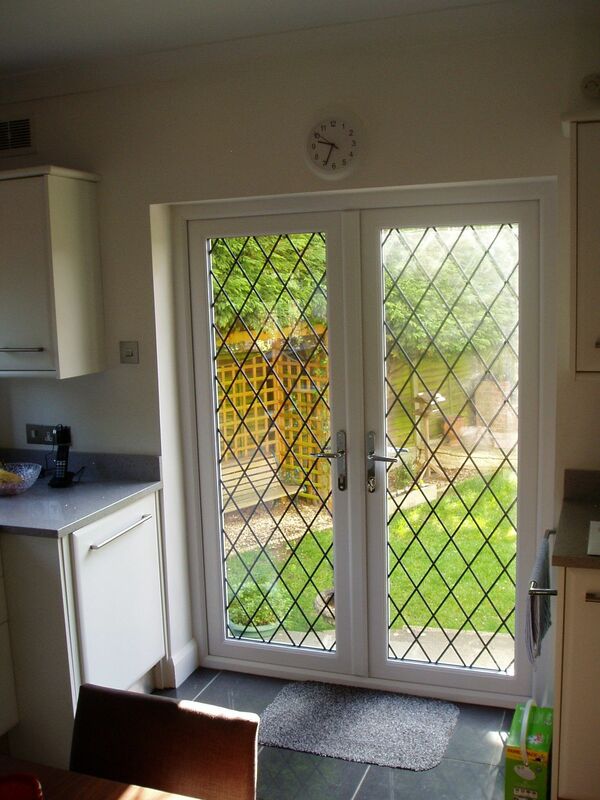 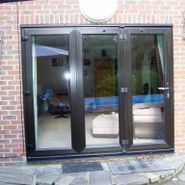 A wide range of opening styles are available to suit your application. 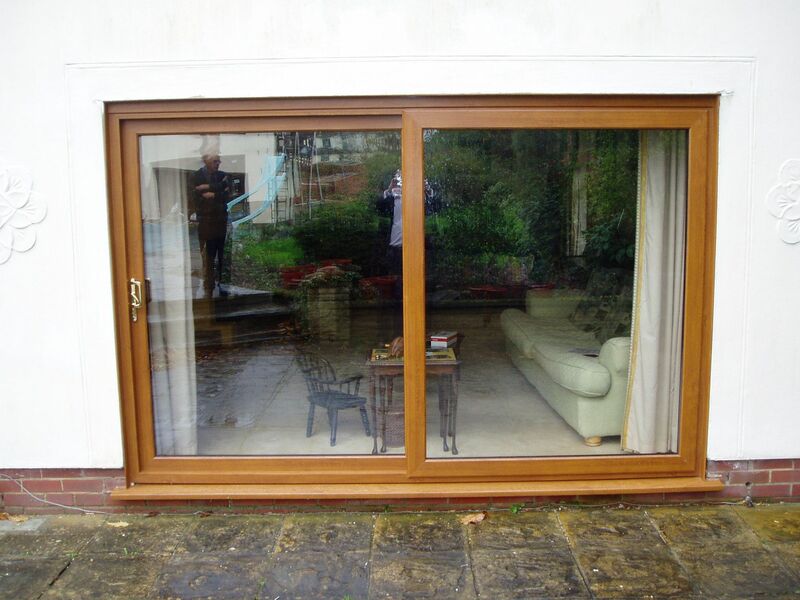 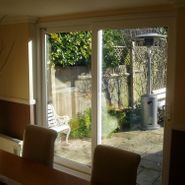 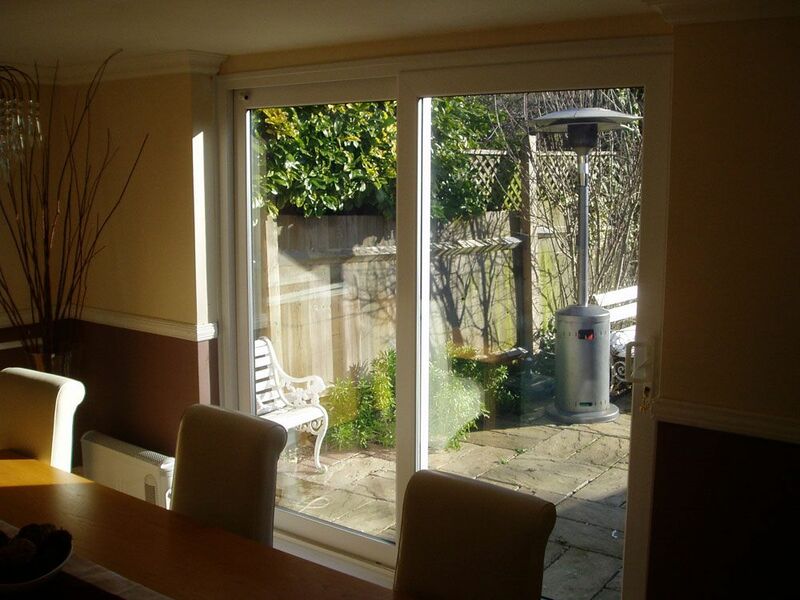 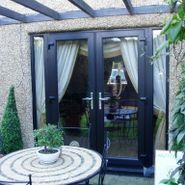 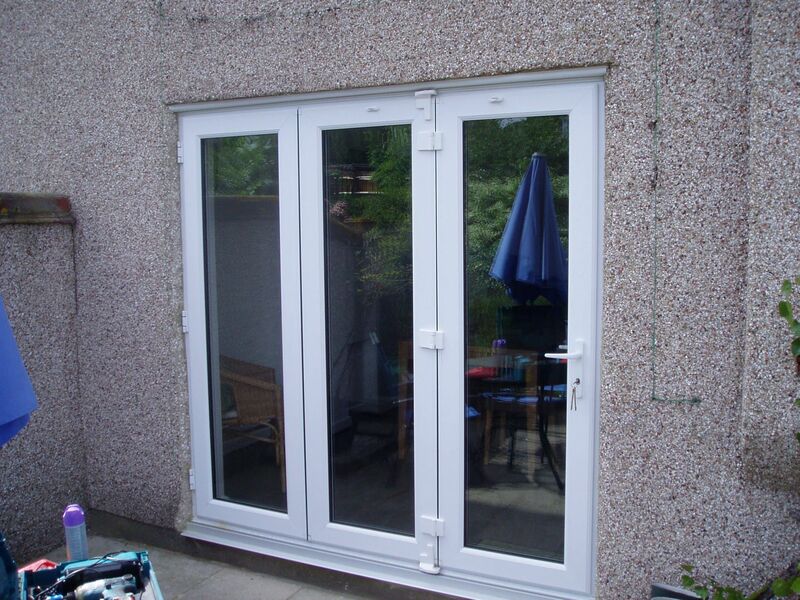 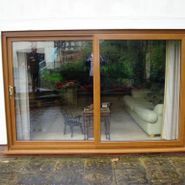 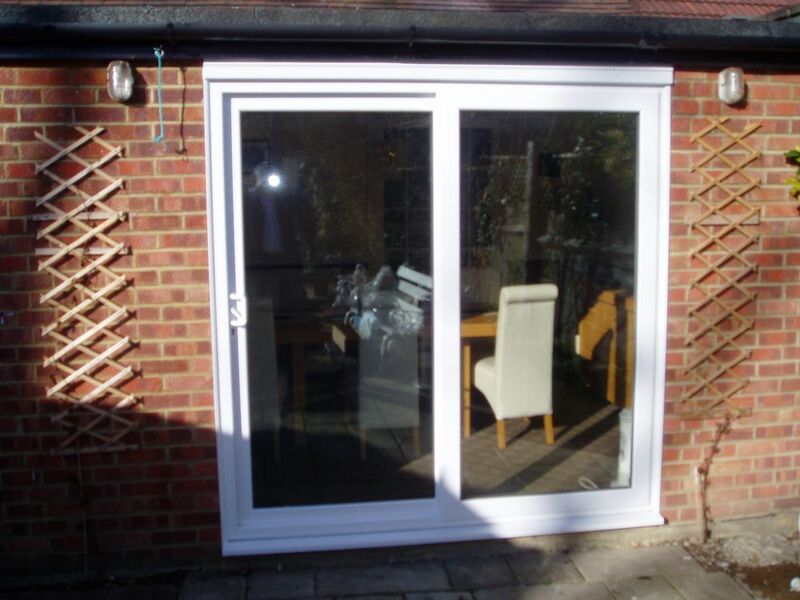 Alternatively, our elegantly styled French doors may best suit the style of your home and with the addition of glazed and solid panels, you can create a design to suit your lifestyle. 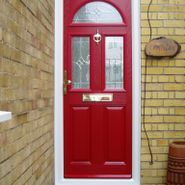 When people visit your home, first impressions are often based on the appearance of your property and the focus of attention is usually on the door which welcomes them. 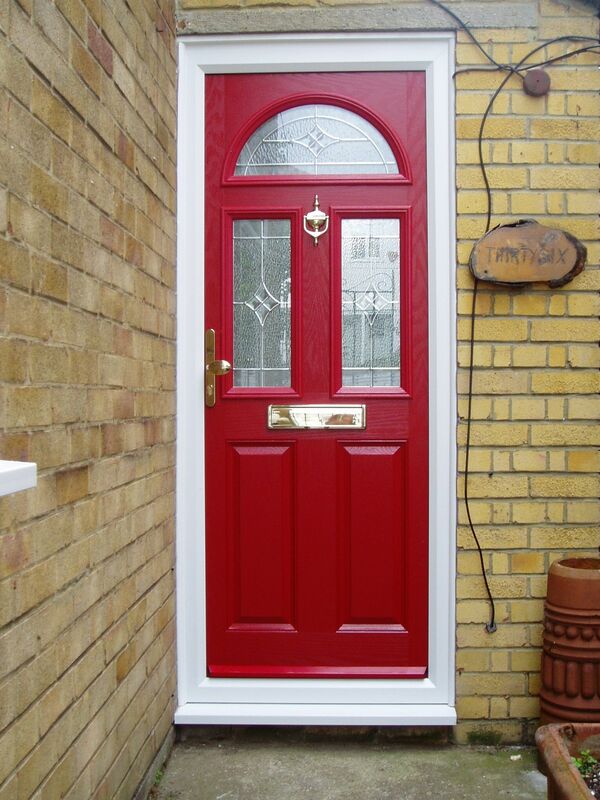 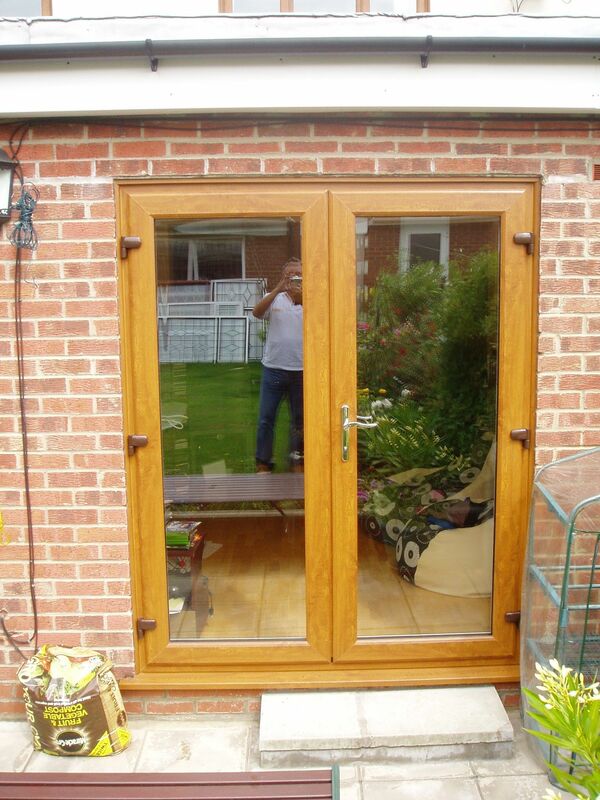 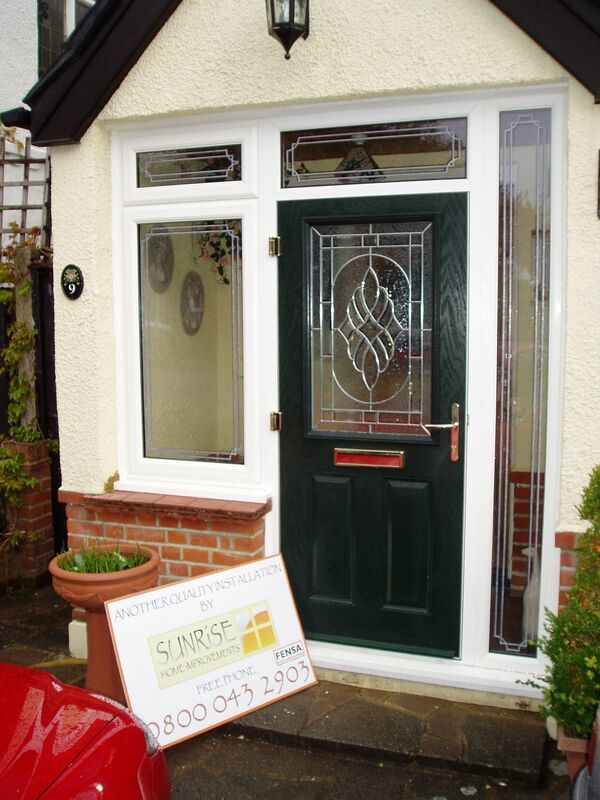 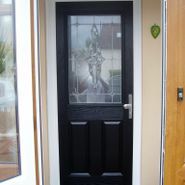 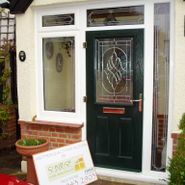 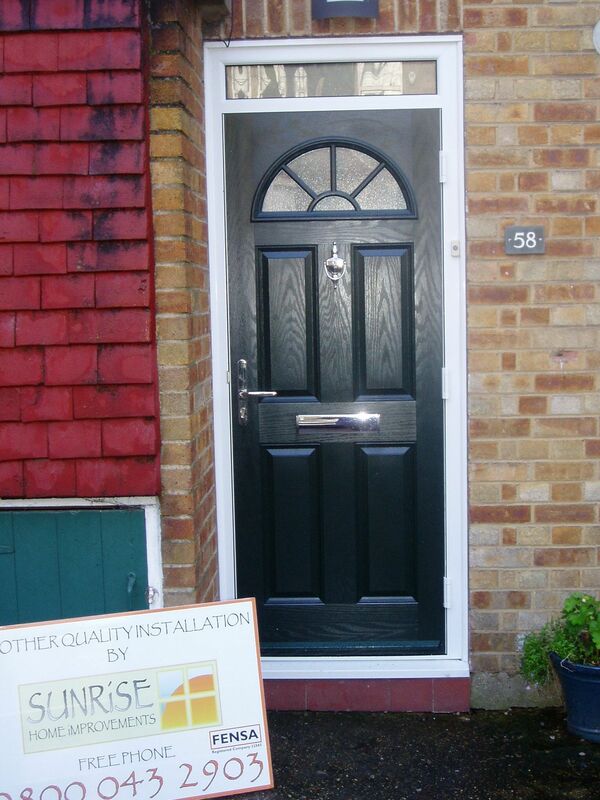 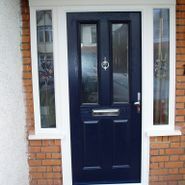 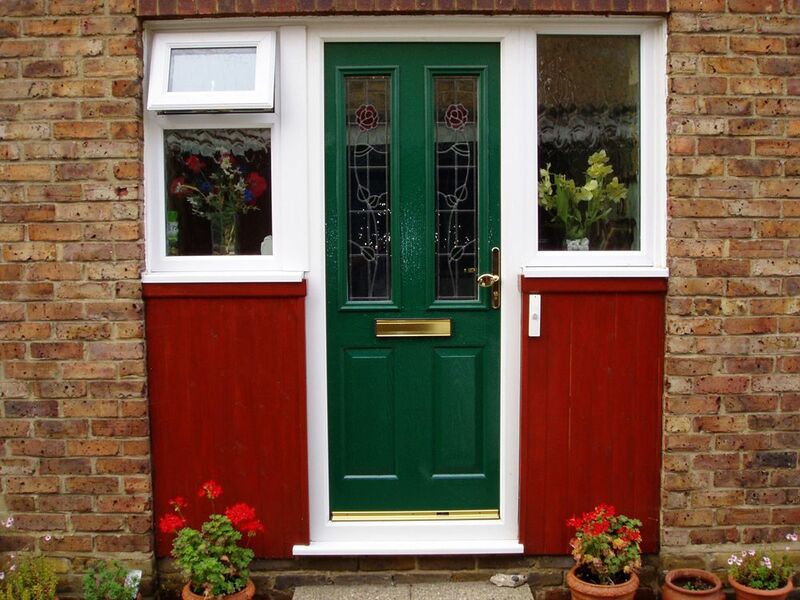 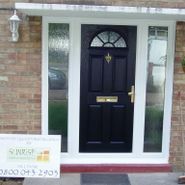 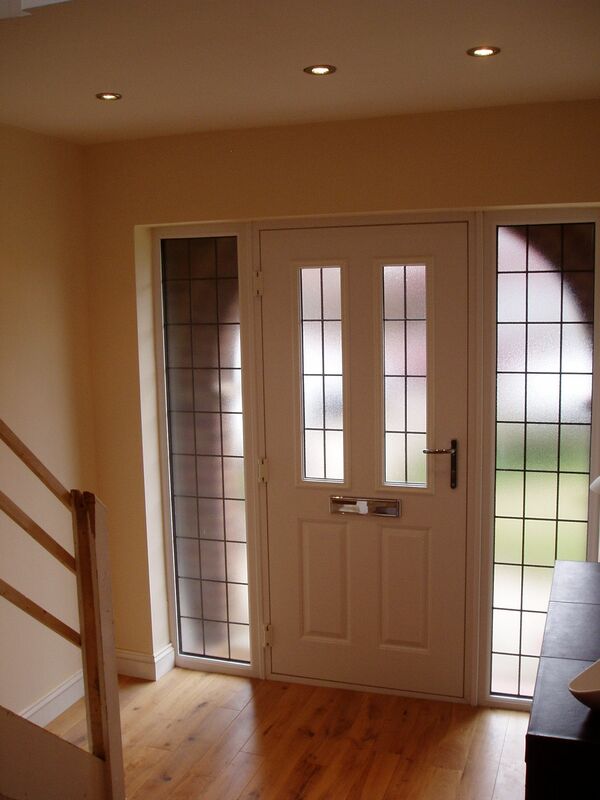 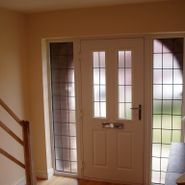 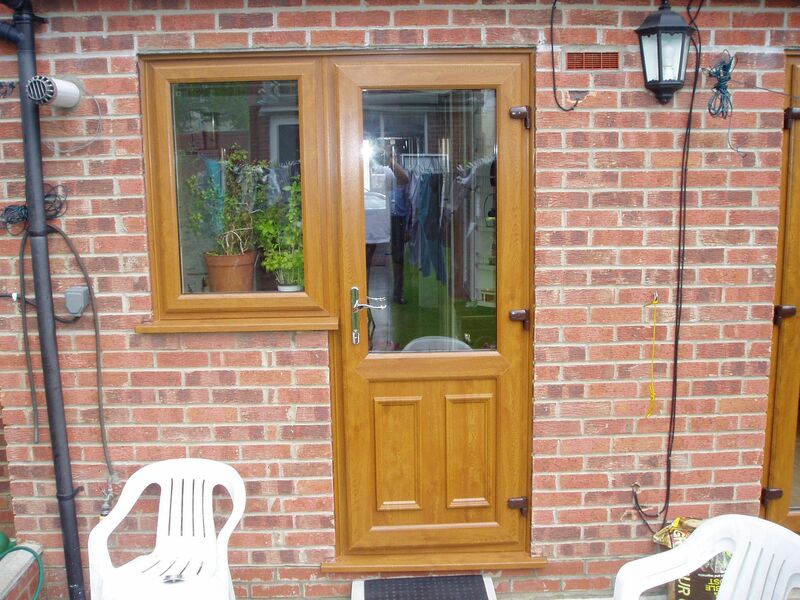 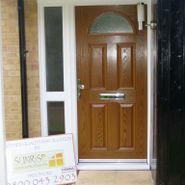 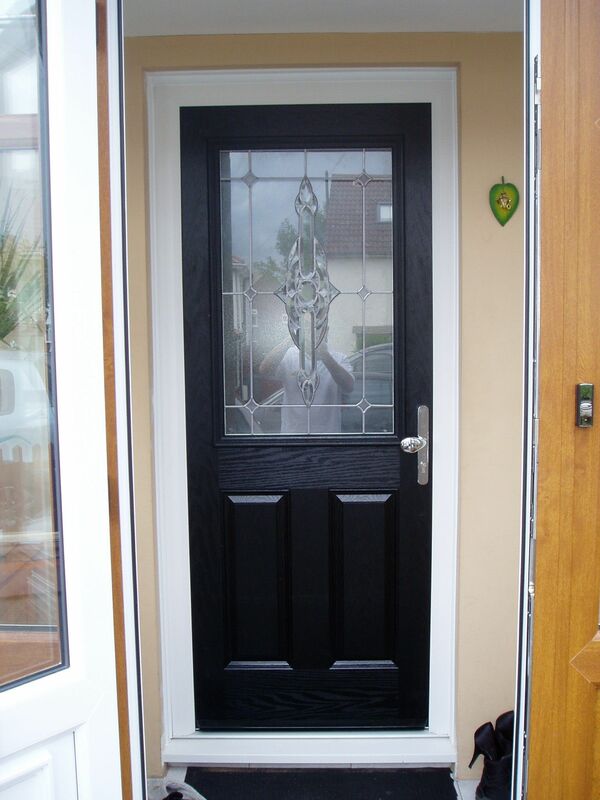 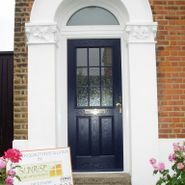 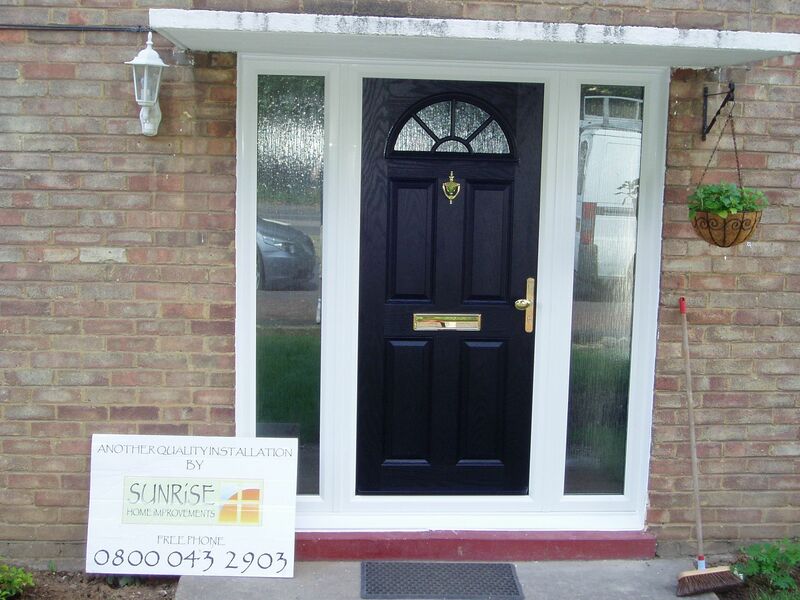 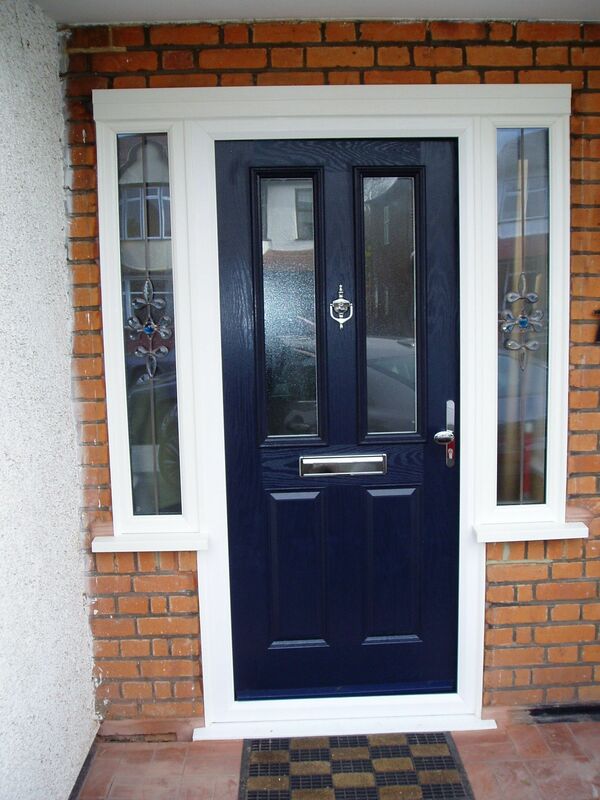 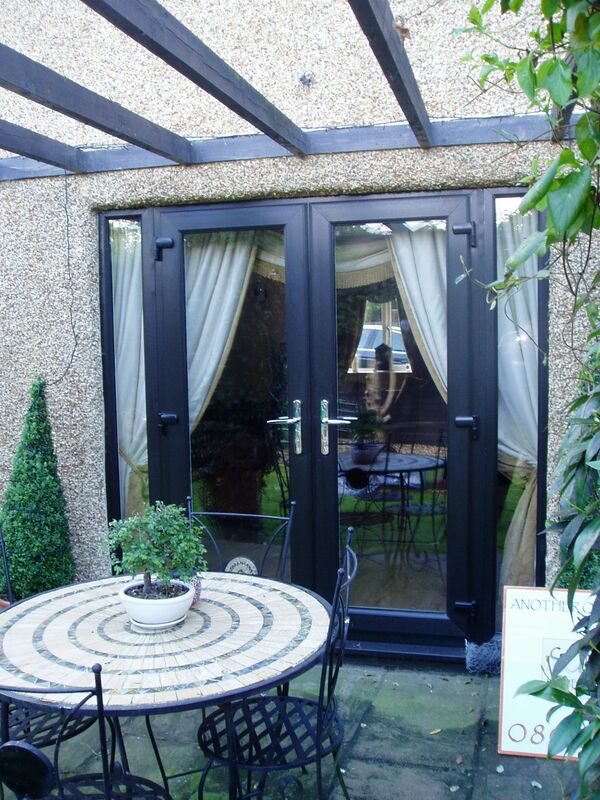 Choose one of our PVCu or composite doors to create a warm welcome for all your visitors.